As we’re about to exit January’s second month, the rumor mill is finally heating up for the LG G7. We sure are interested in the device, even if you the average consumer aren’t. LG’s a great company, that takes a holistic approach towards its gadgets. It reminds us of HTC, whose fortunes have worsened beyond salvation. LG’s fortunes started a downhill trend after 2016’s G5. The smartphone is a one of a kind, with an amazing modular design. However, as time passed, users did not show interest. Flash forward to 2017 and LG failed to keep up with flagship level hardware on a top-tier smartphone. Will things change this year? We’ve got more information today. Head on below to find out more. With the LG G7, jury’s still out on what to expect. The smartphone might follow its predecessor’s footsteps, it might not. The big news on the LG G6 was its display. LG, along with Samsung demonstrated muscle with an outstanding aspect ratio. However, where it failed to keep up was with the processor. 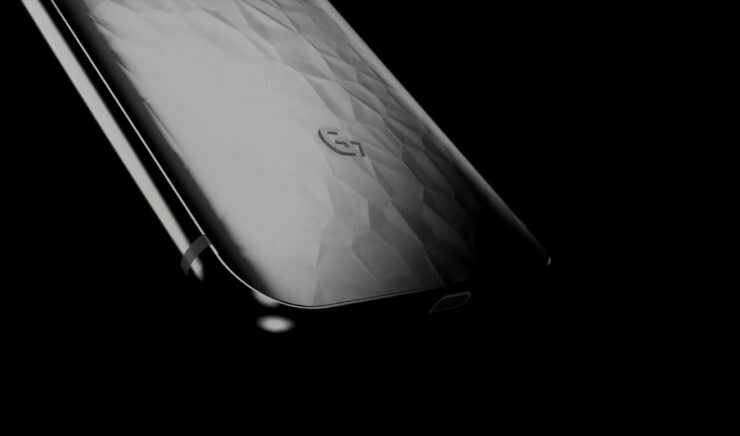 The G6 featured Qualcomm’s Snapdragon 821, introduced in 2016’s second half. This alone downgraded the device in today’s highly competitive smartphone world. Now, we’re not sure what to expect on the G7. Recent reports suggest that LG’s looking to overhaul the device’s branding, doing away with the ‘G#’ dubbing entirely. Additional reports of a delayed launch have also surfaced, fueling speculation that we might see this year’s Qualcomm’s Snapdragon 845 on the smartphone. After all, the Snapdragon 835’s supply constraints resulted in LG choosing to launch the G6 without the processor. Still, if you’re a big fan of minimum bezels on a smartphone, the LG G7 will cater perfectly to your tastes. 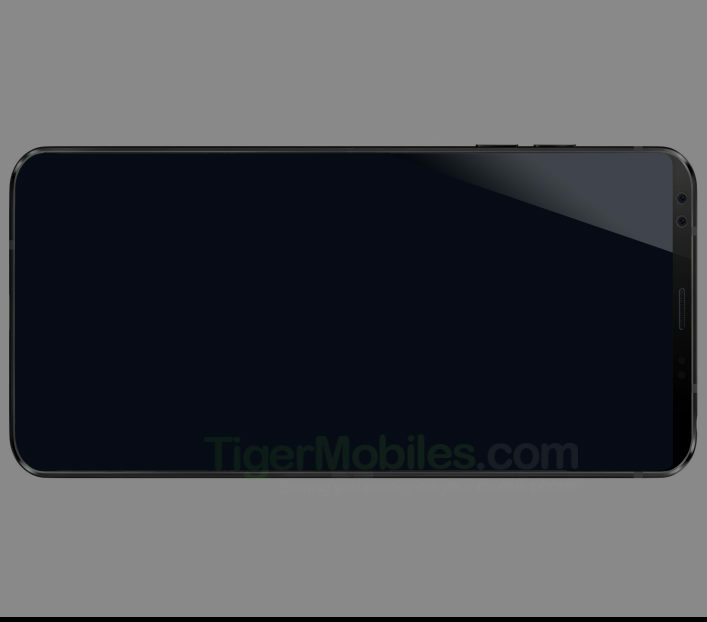 Today’s alleged render leaks shows virtually non-existent top and bottom bezels for the smartphone. It also shows a pretty solid frame, which can give LG top points for durability. And honestly, if you ask us, it doesn’t matter if the smartphone will feature the Snapdragon 835. Unless you plan on executing some pretty heavy tasks, the processor is adequate for almost everyone’s needs. And, if you take a close look at the image above, you’ll notice another tiny detail. We’ve heard rumors claim that the LG G7 will feature a dual front camera setup. This will be a godsend to group selfies. The device in today’s image features the detail as well. However, short of complete re-branding, we’re not sure what LG’s unique selling point will be on the tentatively dubbed LG G7. Only time will tell. Till then, stay tuned and let us know what you think in the comments section below. We’ll keep you updated on the latest.